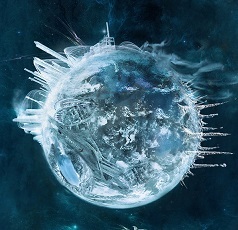 It is Hugo Award nomination time again–this time for the best work in Science Fiction and Fantasy for the year 2013. 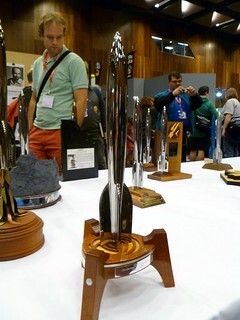 The Hugo Awards are presented by the World Science Fiction Society, which is comprised of writers and fans and also hosts the World Science Fiction Convention every year. To be a member of the World Science Fiction Society, a person need only purchase membership in the World Science Fiction Convention for a given year. This year’s convention will be Loncon 3 in London, England. There are different levels of membership, some cheaper and which do not involve physical presence at the convention. I, for example, have been a Supporting Member for both of the past two, which grants full Hugo Award voting rights. Naturally, as a science fiction writer, I would love to be nominated for a Hugo Award. 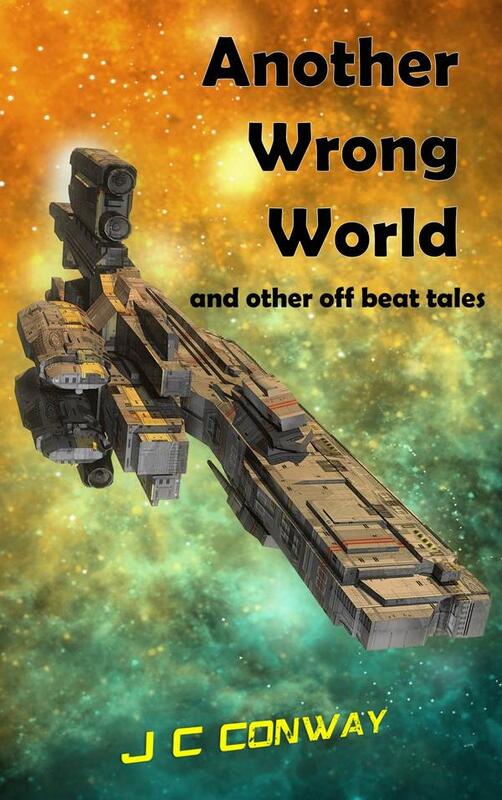 I shamelessly feel that one of my 2013 stories, “Worlds Less Traveled,” published July 12 ,2013, by Perihelion Science Fiction, is worth considering. But, of course, members are not supposed to nominate their own work. So if you are (or become) a WSFS member, please consider the piece. 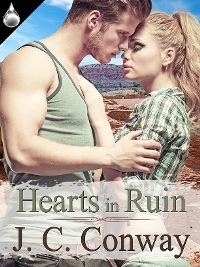 It is a short story (just under 3,000 words), and is an unusual, fun tale that can be appreciated on multiple levels. 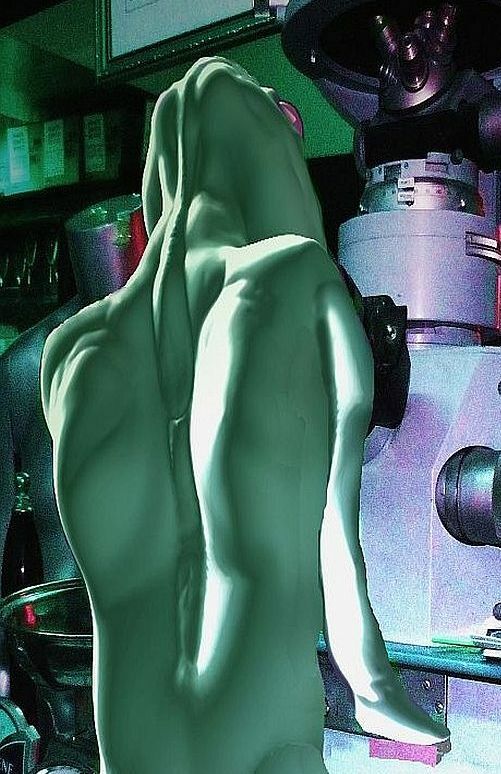 It is about an attorney on an alien world that would like to return to Earth. WSFS members are permitted to nominate more than one piece per category. I encourage you to nominate as many 2013 short stories as you believe deserve the honor. Last year there was a shortage of short stories nominated, and so there were fewer from which to select for the final ballots. If you are looking for other possible stories to consider for nomination, at least one place to look is John Scalzi’s blog, Whatever, Leave your message at the Beep, where authors can promote their own or others’ work for nomination. You might find unabashed self-promotion there (not unlike right here, I suppose), and you should also find interesting discussions about pieces, including those that ultimately become the Hugo Winners in their categories. And whether you nominate it or not, I hope you enjoy reading the story and I encourage you to participate in the nomination and selection of the Hugo Winners in 2014. 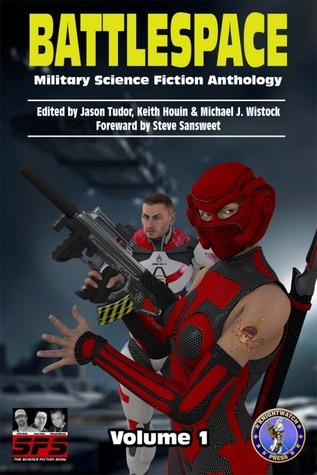 Gallery | This entry was posted in Contests, Excerpt, Science Fiction and tagged Hugo Award, John Scalzi, Short Story. Bookmark the permalink.